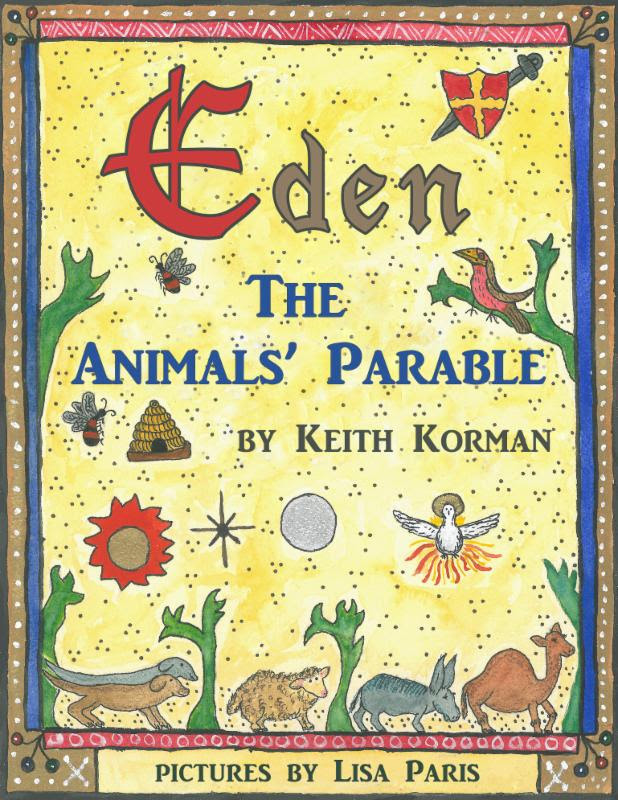 "Eden: The Animals Parables" is a very impressive way to look at the Gospels. This is such a beautiful re-telling of the story that changed the world. This book will capture your heart & you might just catch yourself shedding a tear or two. I recommend this book to everyone!